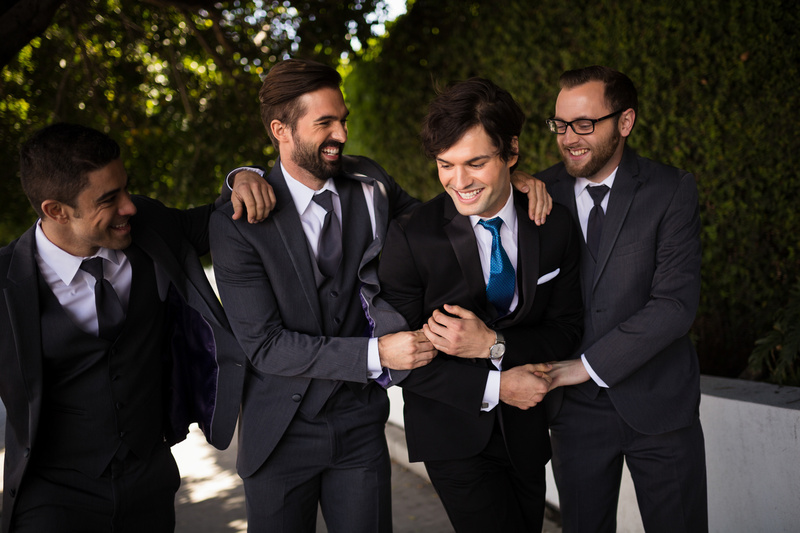 SLR Lounge creates some incredible educational photography content. For the next few days, they're offering a big discount on every product in their store. 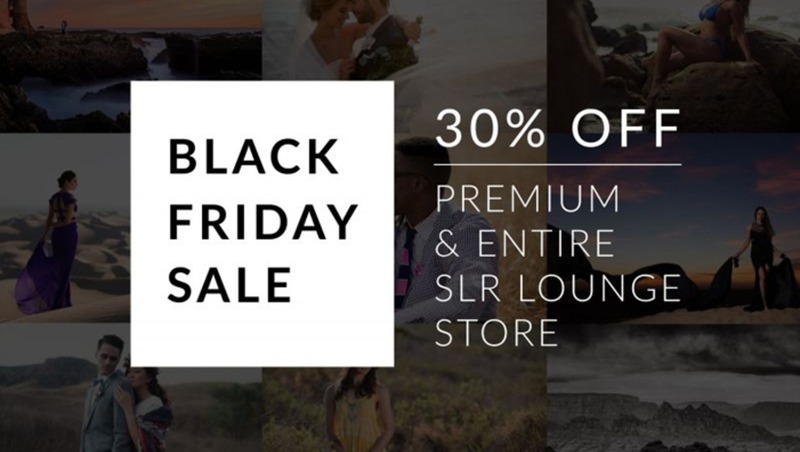 Between Black Friday and Cyber Monday, every single product in the SLR Lounge store is 30% off. Check out their incredible deals and find which tutorial you'd like to buy HERE.SLR Lounge tutorials cover a wide variety of topics starting with the basics. Here are some of their courses you might enjoy. 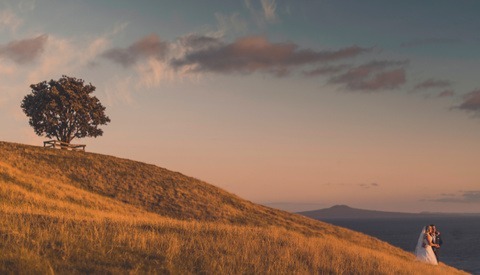 Photography 101 - If you're just getting into the field, start with this course and learn the basics of cameras and photography. 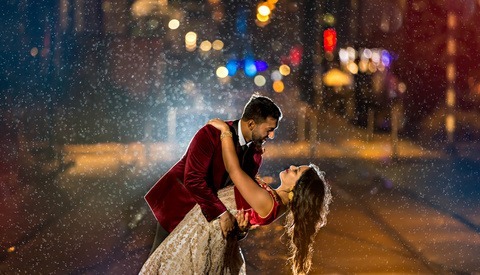 Wedding Workshop - SLR Lounge excels at weddings and has some of the most talented and successful wedding photographers in the world. 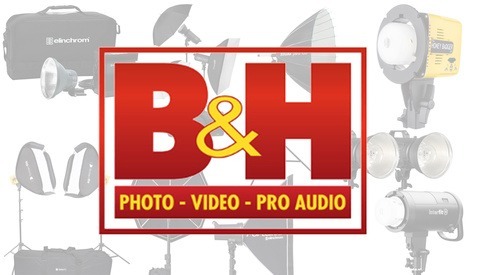 They offer a workshop covering everything you need to know about wedding photography. The tutorial is broken into multiple sections and although only the first two sections have been released, they are a great start for anyone wanting to better their wedding photography. Lighting 101/201 - Whether you're new to lighting or already have some experience under your belt, these courses offer the information you need to become a master at using and shaping light in your photography. Lightroom Collection - Being at the top of the wedding photography game means knowing Lightroom in and out. 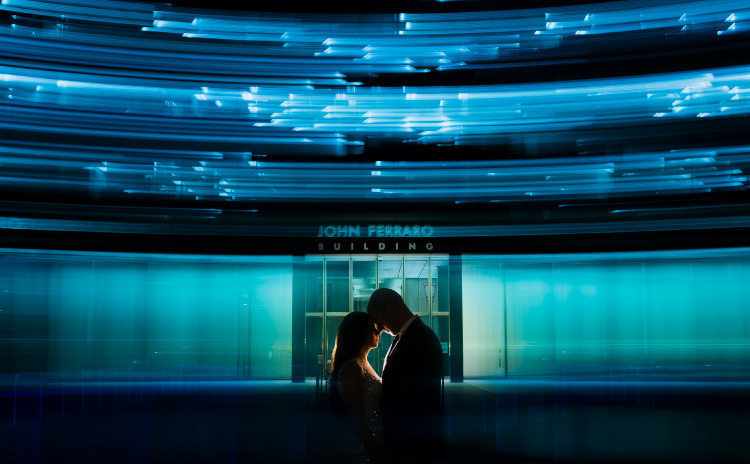 The crew over at SLR Lounge understands and knows how to teach Lightroom thoroughly. 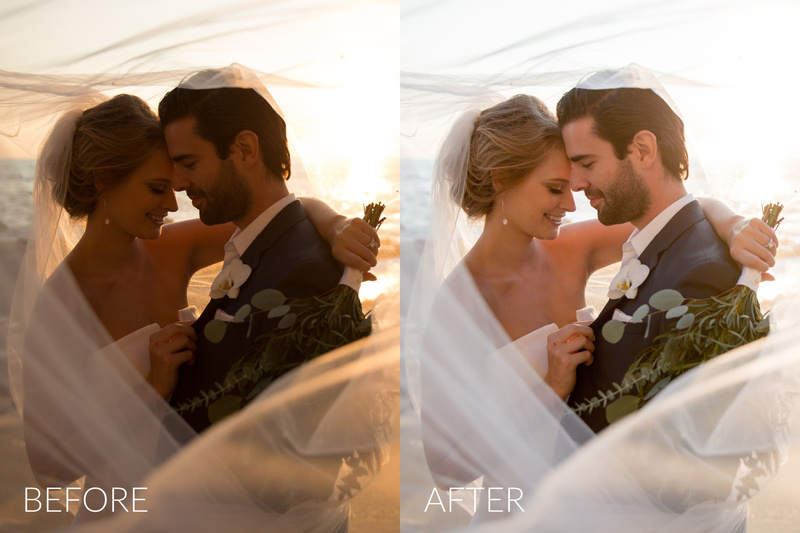 They also offer a variety of presets which can turn your normal looking images into something refined using a few clicks of your mouse. These are just some of the tutorials that SLR Lounge offers. Be sure to check out the full store and get 30% off before Tuesday, Nov 29th by checking out their deal page.